When flooding occurs it can cause extensive damage to your entire floor. In many cases, both the surface and the subflooring is damaged and must be repaired. 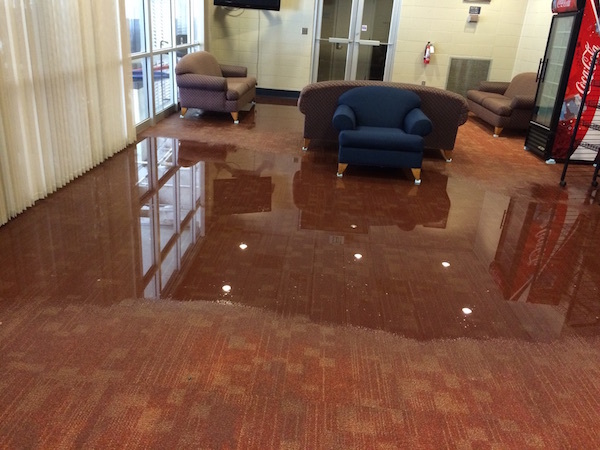 The longer you wait to have the floors repaired, the more damage the water will do to all the flooring materials. Therefore, you should seek the help of a professional water treatment company to remove the water and restore your floors immediately. Floor Medic offers immediate assistance for residential and commercial properties that have suffered emergency water damage after a flood. Our certified and licensed cleaning technicians utilize advanced water extraction equipment and proven methods for water abatement. We can arrive on site with everything we need to get the job done right away. We realize that that flood damage is a time-sensitive issue, so we get to work right away and work hard to fully restore your floors back to their original condition. When you call a Floor Medic technician, we can arrive on-site and perform a complete inspection of the floor. 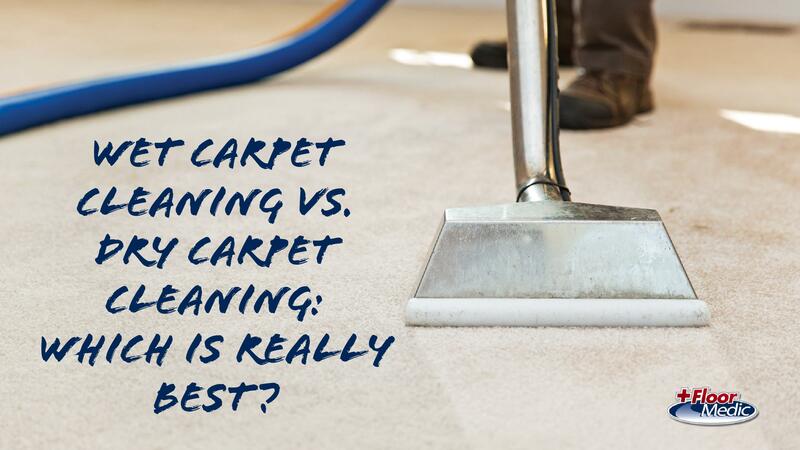 From there we can determine both the extent and nature of the damage done to your floors. When you contact your insurance company and an adjustor arrives at the site, we can act on your behalf to verify that the damage was indeed caused by a flood. In many cases, we can submit a claim for you to ensure that it is processed correctly. We can help you through the entire procedure from start to finish. If you are looking for a water abatement and flood damage repair company in Daphne, Spanish Fort, or Fairhope, Alabama, then contact Floor Medic. We specialize in treating floors that have been damaged due to a flood. We offer fast service, affordable rates, and work of the highest quality anywhere in the industry. Call us today at 251-625-0008. Electrocution: If the water is high enough inside the building, then it can come into contact with the electrical wiring in your home or office. Efficiency: Professional cleaning technicians can remove the water from a building in a quarter of the time it takes a property owner to do it. The water can be removed a good distance from the site. Insurance: If you want an insurance agency to cover your cleaning and repair expenses, then use a professional company. This will ensure that the work was completed and the floor was repaired according to the insurance adjuster's exact specifications. Better Results: If you want the job to be done right the first time, then leave it to a seasoned and well-trained technician to do it for you. You may be able to do it yourself, but youâ€™ll be 100% satisfied with the job if you hire Floor Medic to get it done. Unsanitary Conditions: When a house or business floods, thereâ€™s no telling what is in the water. 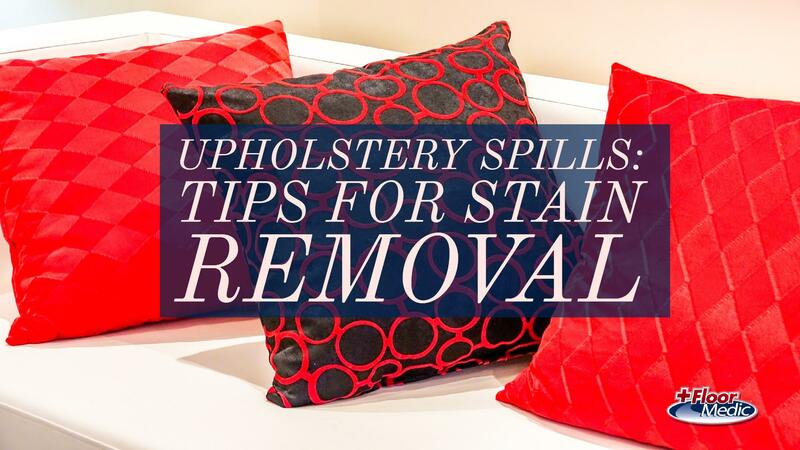 Your property's interior has now been infected with pollutants, germs, bacteria, and other harmful substances that can cause disease or other health conditions. Donâ€™t take the chance of getting you or your family sick.